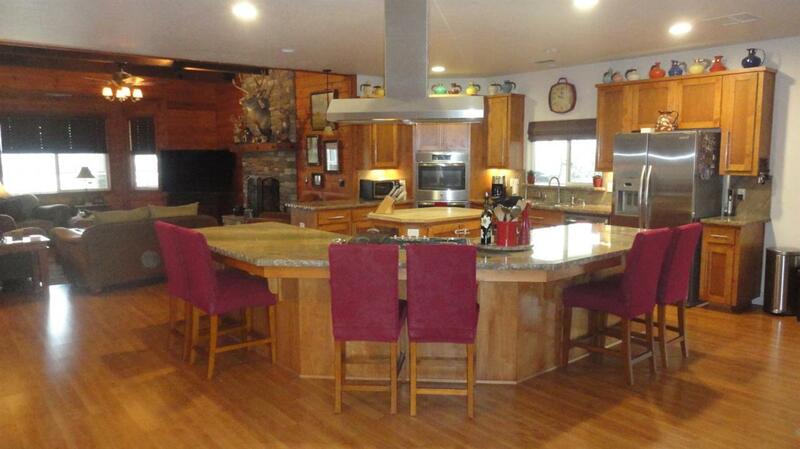 Beautiful one acre country custom built home with a shop. This stunning home is a one of kind & has been lovingly taken care of by the owners. 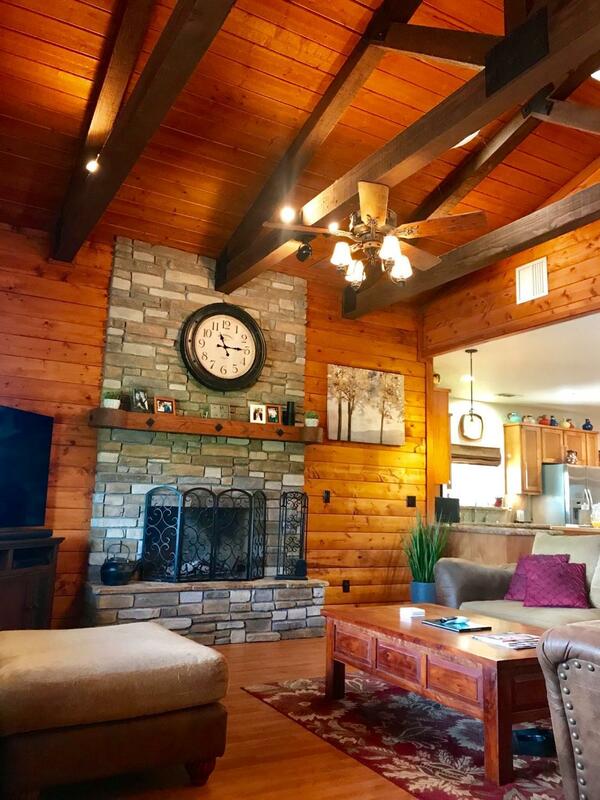 The great room is a massive space with soaring wood beam ceilings, a huge stone fireplace, & a free standing wood burning fireplace that offer a comfortable lodge feel. The chef's kitchen is well equipped with stainless steel appliances, granite counters and an expansive island for seating or food prep. Dining space is immeasurable for entertaining that can comfortably provide seating for twelve diners and is open to the kitchen, pantry, laundry room with half bath, & great room. The split bedroom floor plan provides a private master retreat with walk in shower, dual vanity, walk in closet, & a private patio. Additional bedrooms are large in size and each has access to the bathroom. 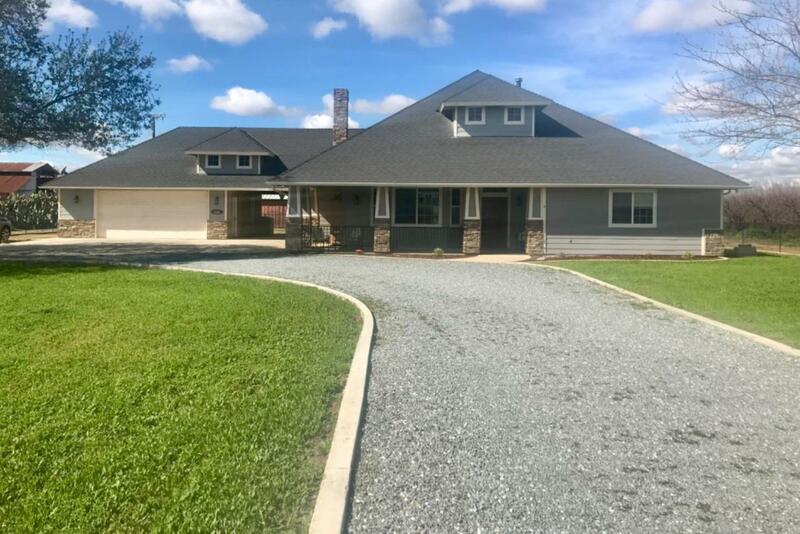 Garage is oversized for three plus cars, RV parking, attic access & connects to a breezeway. Location makes it an easy commute to all the surrounding towns.